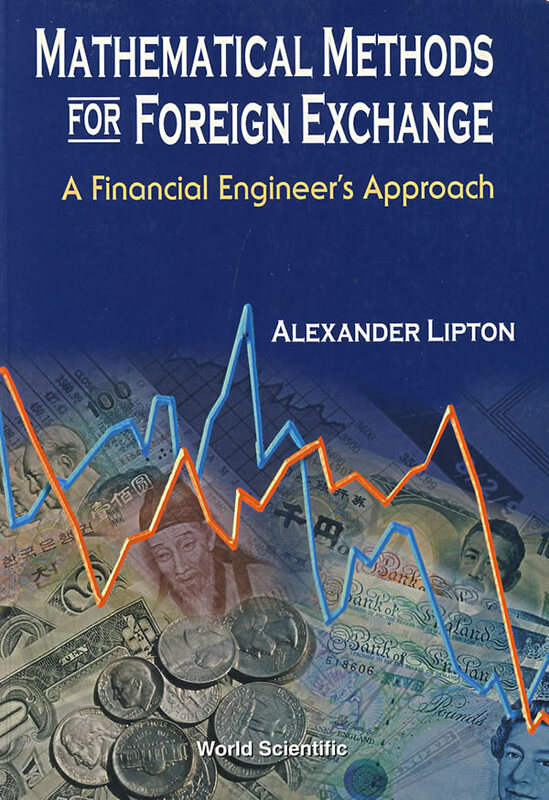 书籍简介: This comprehensive book presents a systematic and practically oriented approach to mathematical modeling in finance, particularly in the foreign exchange context. It describes all the relevant aspects of financial engineering, including derivative pricing, in detail. The book is self-contained, with the necessary mathematical, economic, and trading background carefully explained. In addition to the lucid treatment of the standard material, it describes many original results. The book can be used both as a text for students of financial engineering, and as a basic reference for risk managers, traders, and academics.